Organic citrus medica limonum is a technical term for the lemon. 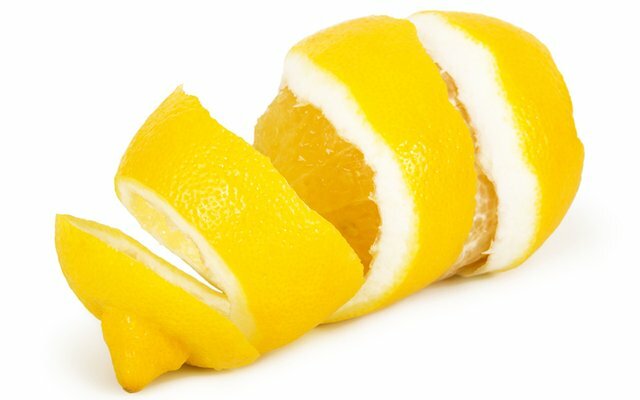 Lemon peel is known to clean, lighten and brighten skin, help enhance skin’s clarity, glow and suppleness and to help fade blemishes by gently removing impurities and excess oil. It also contains antibacterial and antioxidant benefits.